Some of the commonly used pulses in India and elsewhere are, Chickpea (Bengal Gram/ Garbanzo bean), Pigeon pea (Red Gram), Urad bean (Black Lentil or Black Gram), Red Kidney Bean, Moong Bean (Green Gram) and Red Lentils. Pulses could be eaten as whole seeds, de-hulled or as flour. Pulses are the most important source of proteins especially for vegetarians. They contain, on an average, about double the amount of protein (16-20%) found in whole grain cereals like wheat, oats, barley and rice (8-10%). 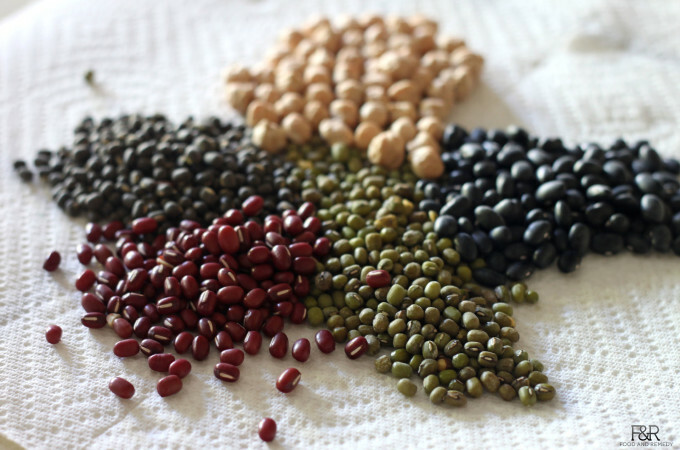 Regular consumption of pulses is a sure way to guarantee that our diets remain balanced. The World Food Program (WFP) recommends 60 grams of pulses per person per day in its typical ‘food basket’, along with cereals, oils, sugar and salt. Pulses also provide high levels of vitamins and key minerals like, iron, potassium, magnesium and zinc. They are particularly rich in B vitamins including folate, thiamin and niacin and are very high in both soluble and insoluble fibers. Pulses contain fewer fats and show a low glycemic index. The soluble fiber in pulses can help lower blood cholesterol and control blood sugar levels, which are key factors in our fight against diabetes and cardiovascular disease while insoluble fiber aids in digestion. The nutritional richness of pulses makes them particularly helpful in combating some non-communicable diseases. Pulses have also been shown to be helpful in the prevention of certain cancers not only due to their high fibre content but also the high levels of minerals, amino acids and folate, in particular. It is estimated that up to 80% of heart ailments, stroke, and type 2 diabetes and more than 30% of cancers could be averted by promoting better eating habits of which pulses are an essential component. Eating pulses in place of animal protein also helps limit the intake of saturated fats and increases the intake of fibers thereby promoting health. A vast variety of foods are consumed by people worldwide, the most common being rice, wheat and corn. Besides these cereals, there are other nutritionally rich foods such as the pulses which are considered healthy due to their higher protein content compared to cereals.